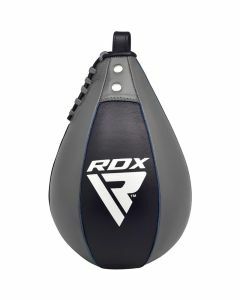 RDX’s Speed Balls are hand-stitched to perfection. Unrivalled craft meets high-quality leathers to ensure long-lasting durability in our Blue speedballs. Comes with all the required fixtures & fittings.